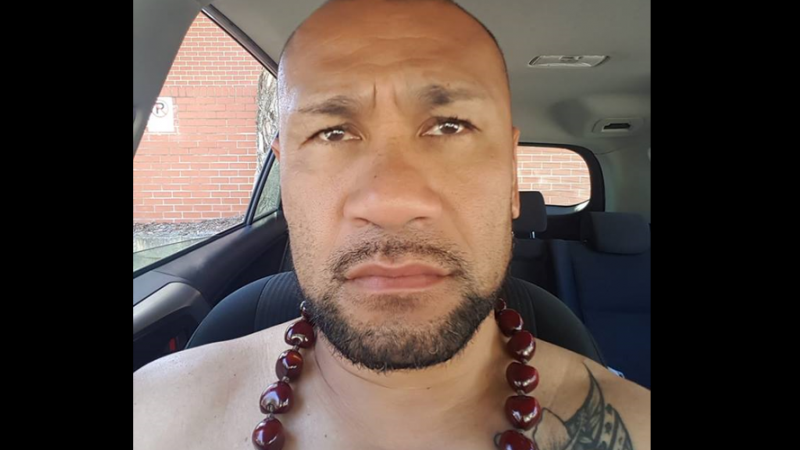 Samoan police arrested Australia-based blogger Malele Paulo on 8 February while he was visiting the country to attend his mother’s funeral. Malele is a known critic of the government who writes under the pen name King Faipopo. In August 2018, Prime Minister Tuilaepa Sailele Malielegaoi filed a defamation complaint against Malele, which appears to have set the stage for his arrest after he entered the country in early February. He was released on bail on 9 February, and was able to attend his mother’s funeral. In 2013, Samoa withdrew libel from its criminal law as a media reform initiative. But the change didn’t last long. At the end of 2017, the parliament of the Polynesian island nation unanimously voted to revive its criminal libel law after Prime Minister Tuilaepa Sailele Malielegaoi said it is needed “to fight ghostwriters and troublemakers,” despite opposition from media freedom advocates. The Tuilaepa government said the law will be used against anonymous bloggers and Facebook users who spread lies and misinformation. The prime minister cited this law in his complaint against Malele, whom he accused of posting false information about him and Samoan politics. Malele reportedly wrote on his blog that Tuilaepa committed murder, corruption, theft, and gun smuggling. After Tuilaepa filed the defamation complaint, his government sought the extradition of Malele from Australia. What the people need to know and always remember is that corrupt PM Tuilaepa and all the politicians are public figures therefore they are subjected to public criticism – that’s what you call democracy. Malele’s arrest has sparked intense debates in Samoa. A news report surveyed the views of some citizens who expressed concern about the timing of the arrest while others agreed with the defamation case and urged critics to show respect to the country’s prime minister. Malele is scheduled to appear before the court on 5 March.